Fallout 76 on trajectory to be free to play by Christmas? Well I’ve been able to put a few hours into the game, and I can already say that finding people is super scarce, and when you do basically they are too busy doing quests and stuff at such a higher level they basically avoid someone like me at level 5. With no NPC’s or real ‘vibe’ to the world other than isolation and loneliness people then tend to be, well isolated. I never really played WoW that much, I found it was drowning in too many people that you couldn’t get 5 minutes alone without people bugging you. And oddly enough the absolute isolation is unreal. Looking that we are going to start the second week of retail release now, and the game is discounted from $60 to $35 at the moment doesn’t bode well at all. The reviews came in over the weekend, and it was universally panned as an ‘avoid’ which means death for something that relies on the multiplayer part. Although I did try to do this with NV onto Oblivion and really had no luck, but re-purposing engines to do different things isn’t all that un heard of. There is that DooM mod where you can mow the lawn, or even add in the QuakeWorld multiplayer after all. 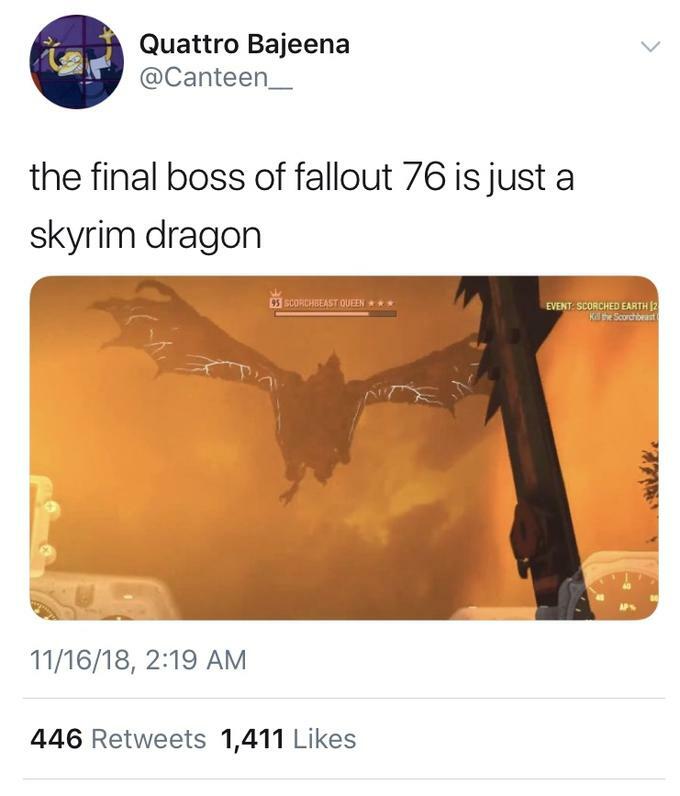 One thing is for sure, Fallout 76 is in major trouble. I’ve read all too many times that after 40-60 hours that there is basically nothing left to do, and people that are enjoying it are leaving as they are ‘done’ which again does not bode well for an online game. If Bethesda isn’t in crisis mode trying to make ’76 more WoW like, then they will have burnt through a lot of community good will, as they slide into Oblivion. While so many people are decrying the engine, I think the real faults lie in the lack of engagement, which then lets people stare at the assets and then the whole dated look of Fallout 4 really becomes apparent. Looking back, Fallout 3 was a break out game, and I thought it was an excellent transformation of the isometric world to an engaging 3d game. The story was… well, not the best, I accidentally stumbled onto ‘dad’ pretty quickly and ended it far too early which initially made it feel cheap and boring, not until I saw the strategy guide, and was amazed that there was so much in there, so I set about exploring and finding more enjoyment in the environment, lore and interactions. 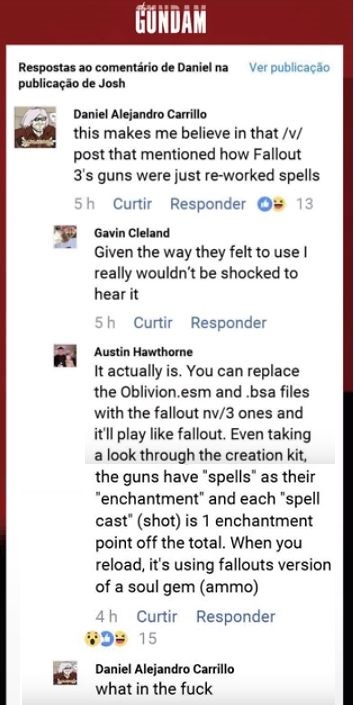 New Vegas had so much in common, both development team wise, and atmosphere from the original Fallout it was an incredible follow up to Fallout 3, however too many people were too critical of the tech & timeline that they had been given and focused on defects that were frankly out of Obsidian’s hands. It’s a shame that the best one had the worst reviews, and destroyed the people making it. Fallout 4 returned to the 3 story, expect it was the parent seeking their child, and the twist that their child was now elderly really wasn’t all that surprising at all. Cutting down NPC interaction was a major problem, as it felt so much on rails. There was nothing to really do to step outside of yes/no trees with groups, you couldn’t ‘sort of side’ with someone, or disagree.. And then there was the minutemen and their constant nagging that was the worst. Even cheating and putting 100 turrets into a settlement did nothing to save it, I saw the super mutants fall from the sky in the middle and proceed to attack. What good is perimeter defenses when your opponents are apparently airborne? I was so bored by Fallout 4, I can’t even remember if I finished the story. It really wasn’t all that engaging. And now we enter ’76 which again I knew was going to be strange with no NPC’s which meant no connection with the world at all. But as I’d mentioned that the number of people playing this online is going to sharply crash that if you wanted to experience this aspect you better be quick. And after more game play, I can safely say it doesn’t matter. It’s now $35, and this won’t save it. I expect more $5 discounts per week, if not steeper, then before the holidays some kind of rebalance to encourage micro transactions, and ’76 becoming a Freemium game, with it eventually being shuttered some time mid ’19 unless something amazing happens content wise between here & there. They never should have launched @ $60 that’s for sure, and looking at the assets this really ought to have been a DLC / addon for Fallout 4 for perhaps $10-20 and I doubt itd have had anywhere near the massive backlash.  The real shame is that once the servers go dark that this will be the end. I don’t think Bethesda ‘gets’ that the ability to self host is why Minecraft/Quake etc were so incredibly popular in their heyday. And more importantly why that they will be continued to be played for years (decades) to come. Next Next post: Why BSD/OS is the best candidate for being the only tested legally open UNIX.